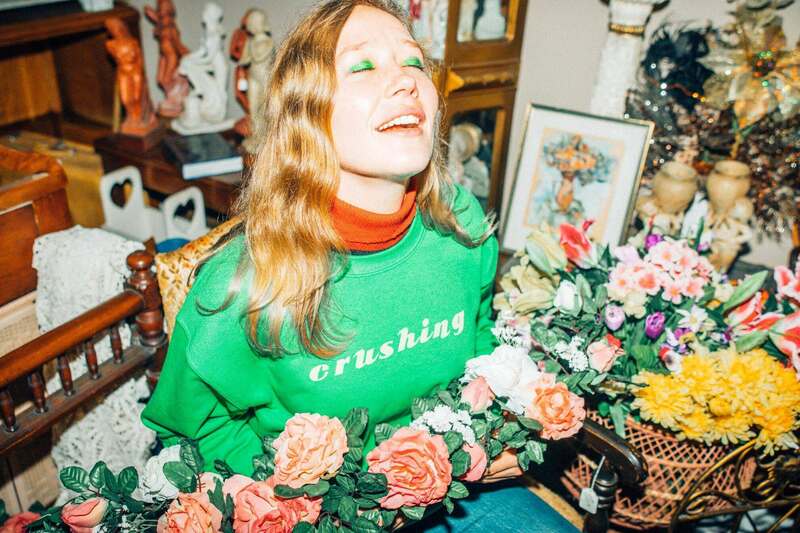 Australian alt-country queen Julia Jacklin is heading across the ditch for a four date New Zealand tour. In celebration of her new studio album release ‘Crushing‘ which is due out on the 22nd of February. This isn’t Jacklins first time across the sea, she sold-out her Tuning Fork show in 2017, along with performing at St. Jeromes Laneway Festival that year. This was all on the strength of her beautiful debut album ‘Don’t Let the Kids Win‘. She has released a new single ‘Head Alone’ along with a music video in late 2018. Check out the video below. Don’t miss out of this tour, all ticket information is below so grab your tickets today!